Prime Minister Theresa May confirmed the UK will seek to leave the EU's single market, court system and impose stricter controls on immigration during a major Brexit speech. The British Prime Minister used the address in London to finally outline concrete proposals on what the Government will seek to achieve during the lengthy negotiation process to extricate itself from Europe. May said that the UK would definitely be leaving the single market, telling the audience: “This agreement should allow for the freest possible trade in goods and services between Britain and the EU's member states. “It should give British companies the maximum freedom to trade with and operate within European markets, and let European businesses do the same in Britain. May pledged to ensure the final say on any deal would belong to the House of Lord’s Peer’s and The House of Common’s MPs. "When it comes to Parliament, there is one ... way in which I would like to provide certainty. I can confirm today that the government will put the final deal that is agreed between the UK and the EU to a vote in both Houses of Parliament before it comes into force,” she said. The UK gives £9 billion per year to the union. Some commentators suggest the contribution could be a strong card for Britain, as the EU would lament losing the money. While Davis appears keen to continue payments of some kind after Brexit, Foreign Secretary Boris Johnson is opposed. Transition came up in the speech. 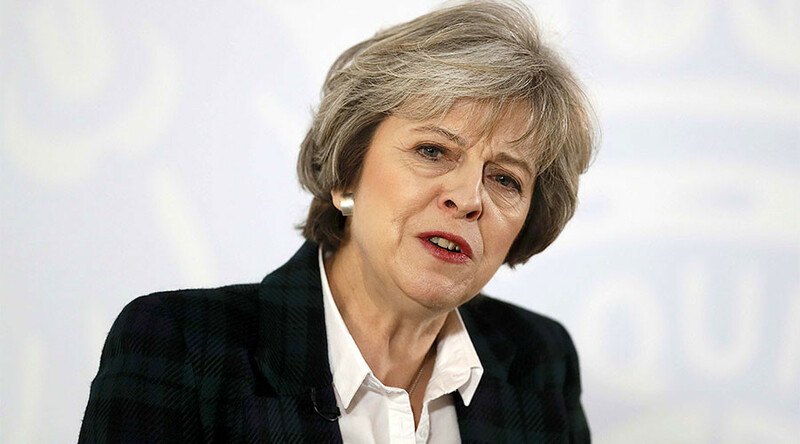 May expressed her wish to adopt a transitional arrangement which would avoid an abrupt exit. The Cabinet does not oppose transition arrangements, but there is disagreement on its extent and speed. May is determined to disentangle the UK from the European Courts of Justice (ECJ). However, a post-Brexit trade settlement would require an agreed forum for legal arbitration. It is suggested that even if this forum is not the ECJ, it will function like the ECJ. That said, May pledged the UK will withdraw entirely from the ECJ. Her Cabinet is thought to support full withdrawal.